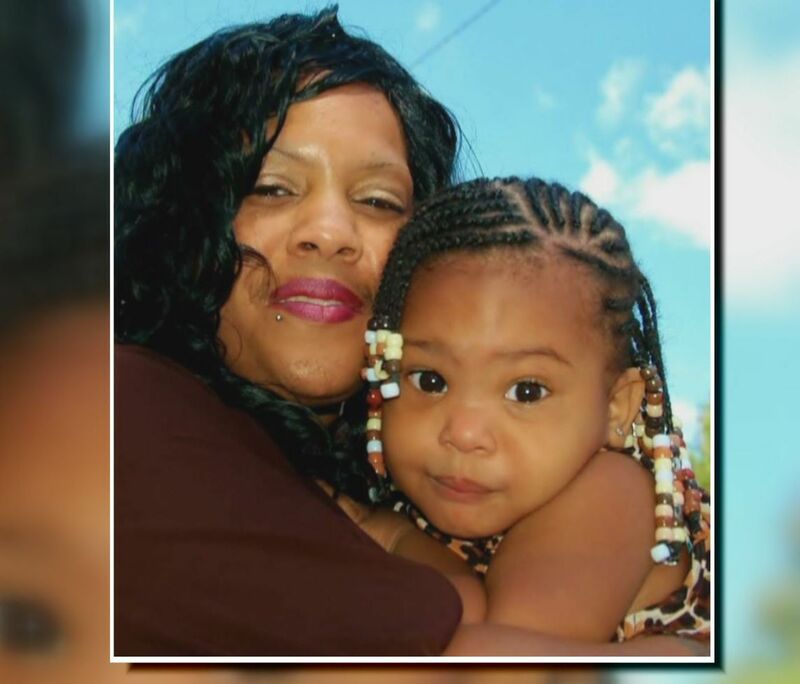 CARROLLTON, Ga. – The mother of a pregnant woman murdered in her apartment is making a public plea to help police catch her daughter's killer. Family members found Nakita Holland's body Monday evening inside her home at 150 Bennett Circle. They asked the landlord to let them into the apartment after they were unable to contact the victim. When they got inside, they found Holland dead and her 2-year-old daughter crying, unable to understand what had happened or get help. "It's hard man just to look and see her sister cry, it's hard. Her sister stayed up all night, she won't sleep, it hurts," said Nikki Brewer, one of Holland's close friends. Carrollton police say Holland was shot multiple times through a window. 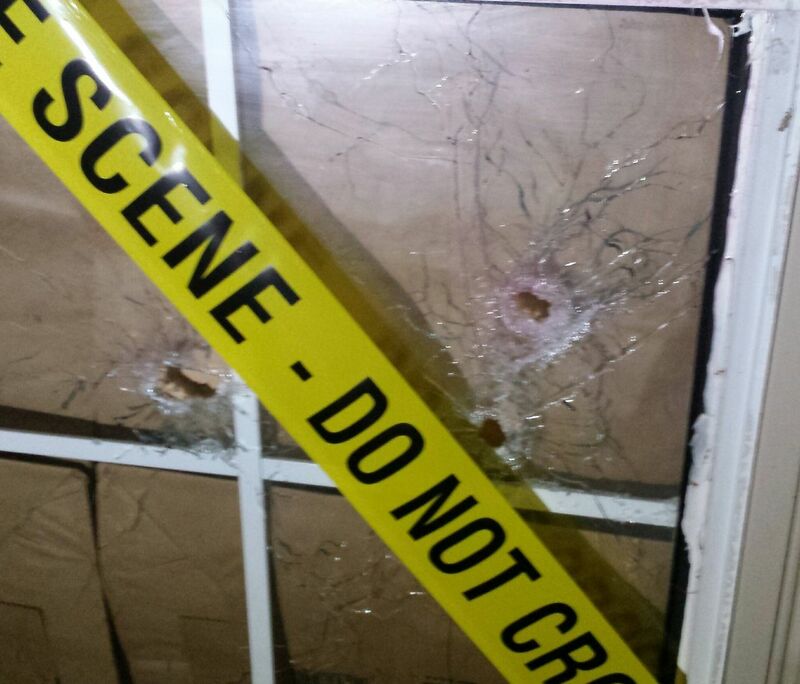 There are at least three bullet holes visible in the glass. She may have been killed as early as Sunday; an autopsy will help police determine when she died and exactly how many times she was shot. "Somebody did this, probably knowing there's a child in there and left that child to see that for the next 24 hours to however long," said Carrollton Police Capt. Chris Dobbs. Holland and her daughter lived alone in the apartment. Family members said Holland was nine months pregnant with her second child and due to deliver next week. She had already named her new son Ryder. "What kind of monster could have just did that to my child? To take her and her unborn just a week away?" said Holland's mother Slynda Johnson. Johnson says her granddaughter was checked out by paramedics and physically is doing fine. She is playful and giggles like any other child during the day, but at night she clearly remembers. "I don't see what she sees. She sees something. She screams. When she screams, she says 'No, no mama, no,'" Johnson said. Police wish she could tell them what she remembers. Right now, they have no suspect. They believe someone might have mistaken the gunfire for fireworks and are asking anyone with doubts to call. Holland's case bears an eerie similarity to that of Laneshia Crowder, a single mother found dead inside her Carrollton home on Aug. 14, 2000. Crowder's two young children were home when their mother was beaten to death; her then-7-year-old son Kenneth was also battered and suffered a traumatic brain injury. No one has been arrested or charged in Crowder's murder.